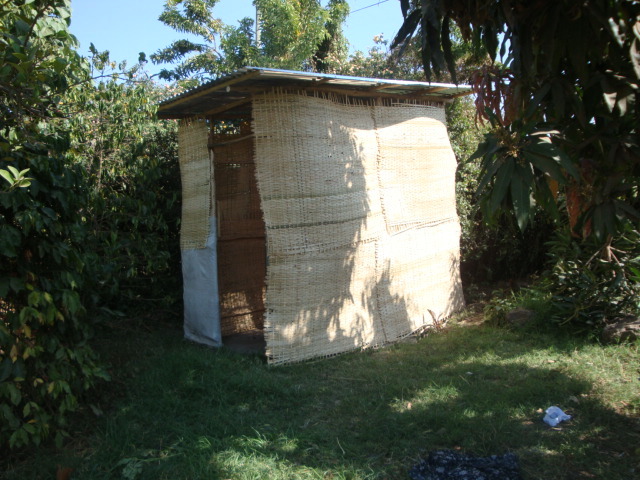 Shintibait is Amharic (one of the many languages spoken in Ethiopia) for bathroom, or outhouse. Most families in Ethiopia do not have a bathroom/outhouse, let alone running water! One of our past team members who visited over the summer fell in love with one of the children in our program, Bereket, and decided to sponsor him immediately upon her return. During her visit to his home, she noticed that his family did not have running water or a bathroom and in the months since her return, she has provided both for him. You may remember seeing in an earlier post, a picture of Bereket and his new waterline. 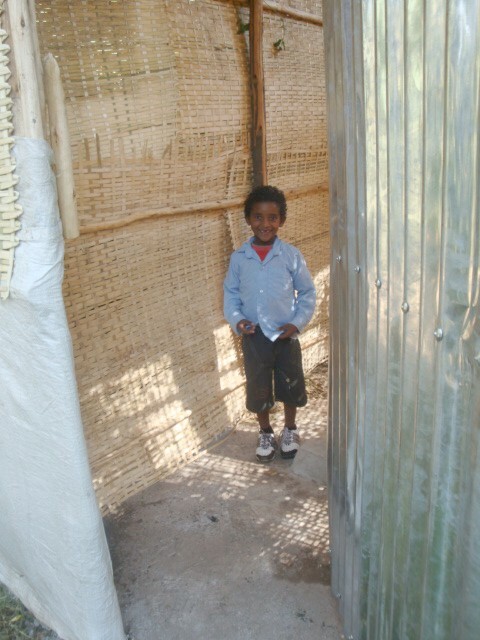 Well, last week, Bereket’s bathroom was completed and were so excited for him and his family! We are also grateful to Vikki, who so generously paid to have the bathroom built. Abayneh on the front page of the Seattle Times! How exciting! Abayneh’s story and journey has been featured on the front page of the Seattle Times. You can find several more pictures of Abayneh’s journey in the online gallery of the Seattle Times.